If you have decided that artificial grass is your solution, you’ll find that there are a number of different options available to you. Where you are installing will depend on which grass you use. There are artificial grass types in different lengths of pile. Different textures and you can even find artificial Gorilla grass in different shades of green or even other colours! If you are keen to create a specific style at your property. The variety of artificial grass options will ensure that there is something for everyone. From artificial grass used for lawns to specialist artificial grass used for sporting activities. 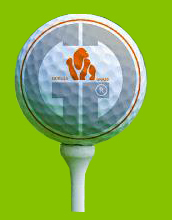 These include croquet, bowling or putting, the possibilities are endless, only limited by your budget or imagination. Call Today! 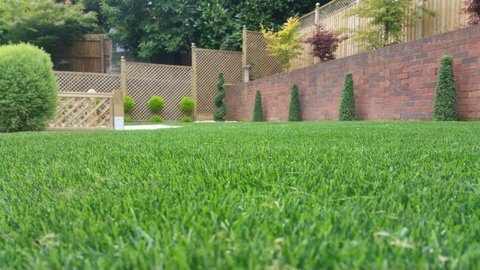 When it comes to justifying expenditure on artificial grass, studies suggest that if you have a standard level of maintenance and upkeep for your lawn. You will recoup the cost of buying artificial grass and having it installed within a year and a half. When you consider this against the fact that our Gorilla Grass can last for twenty years, and comes with a minimum 10 years guarantee. This is a decision that is more than justifiable with respect to cost. Give us a Call! There is also a lot to be said for the fact that artificial grass is an ideal surface for play. If you have kids at home and you want to create a safe and welcoming play area. Installing artificial grass will meet your children’s needs. Many homeowners find that laying artificial grass directly onto surfaces such as tarmac, slabs or concrete makes is safer. They make it safer and minimizing the cost of transforming the area. Ideally you would lay your artificial grass on a prepared surface. But depending on time or budget, this is a solution that can work with your circumstances. As opposed to you having to undergo a major overhaul of your home or property there are options. You don’t need to mow the lawn, deal with weeds or spend money on garden maintenance product. Give us a call and ask about the options. We have a variety of different looks and colors to choose from.